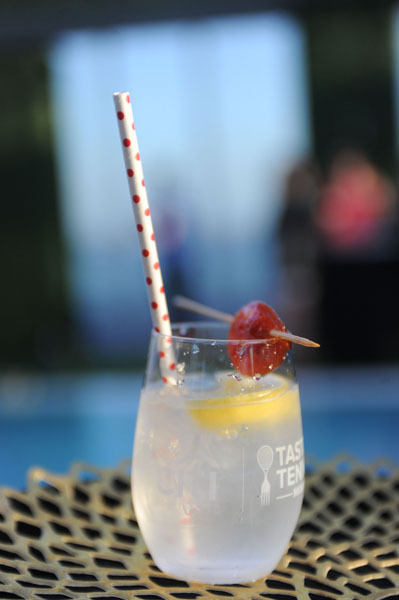 Masaharu Morimoto –the Iron Chef, James Beard Award winner, and Citigold Lounge Host – will lead the roster of world class culinary masterminds for Citi Taste of Tennis’ 18th year. 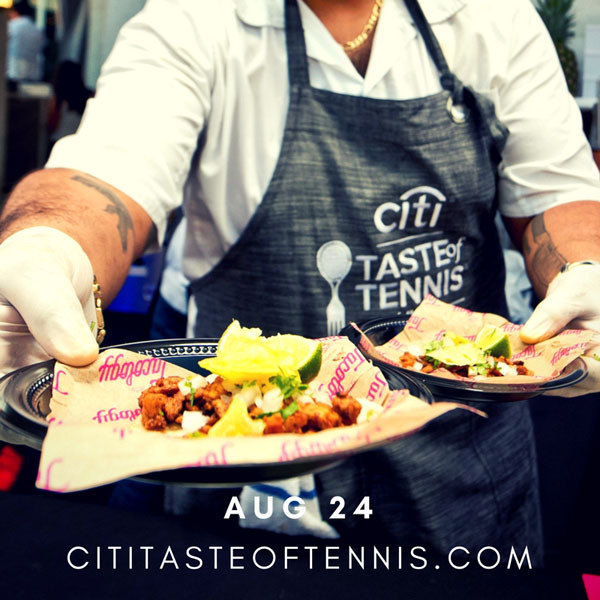 Citi Taste of Tennis is an unparalleled Food and Tennis Experience produced by AYS that will take place at W New York on Thursday, August 24th. Good Morning America’s Lara Spencer will be hosting this year’s soiree, where NYC’s top chefs will showcase their culinary skills with some of world’s best tennis players serving the attendees. We are excited to announce that Citi is the Title Sponsor of this year’s event in New York. Serving first at Citi Taste of Tennis is Dynamic Duo Bob and Mike Bryan, who will be facing off in a Sushi Challenge alongside Morimoto during the exclusive VIP hour. The appetizing affair then begins at 7:00 p.m. when guests will enjoy tastings from leading chefs, sip on signature cocktails, and escape to destination-themed lounges. 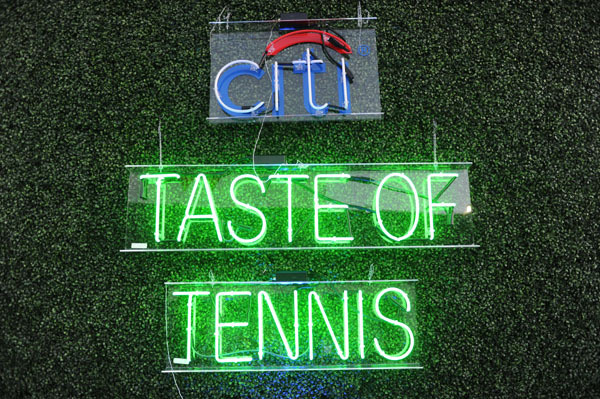 The Citi Taste of Tennis is a one-of-a-kind experience where guests have watched Rafael Nadal fry catfish, been served tacos by Genie Bouchard, and danced with Venus Williams at the DJ booth. The fun continues with Citi Taste of Tennis After Dark, a delectable dessert-tasting experience in the CitiGold Lounge from 9 p.m. to 11 p.m. Ticketholders can enjoy trendy treats from vendors like Wowfulls, I CE NY and Cookie DO, dessert drinks, and the company of top tennis players who also have a sweet tooth. Premier event sponsors include Citibank, Jamaica Tourist Board, Etihad Airways, Genesis Long Island City, Lifeway Foods, Campari America, Tropical Cheese Industries, Voss, Chef Works, and Volkl Tennis. Wellness In The Schools stands as the event’s non-profit partner.